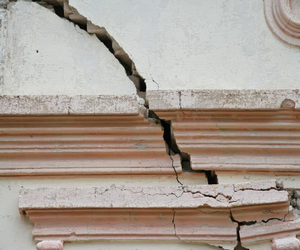 The Government’s Earthquake Commission Amendment Act passed by Parliament, empowers EQC to share more information about previous claims on a home. “Previously homeowners and prospective buyers could only get information about claims on a property where there was a deed of assignment from the former owner. This meant people couldn’t find out what EQC claims there had been on a property they owned or were looking to buy. People should still get a deed of assignment when buying a house, but this change helps people who don’t have one.